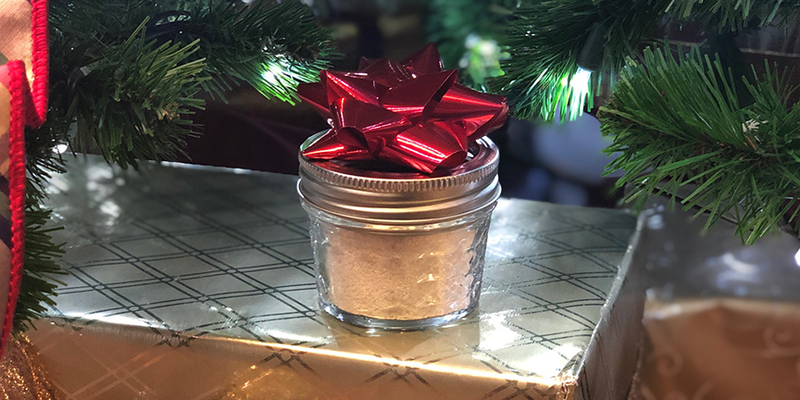 Begin your journey with us at NHI’s All Campus Holiday Sugar Scrub Sampler on Tuesday, December 11th, 2018 from 2pm – 4pm. Learn about NHI’s industry-recognized massage therapy training program, and the exciting career opportunities in massage therapy while making your own sugar scrub at National Holistic Institute’s All Campus Holiday Sugar Scrub Sampler. You can have a rewarding career as a Massage Therapist in under a year! By attending this event you will receive a $1000 voucher for your tuition if you start classes in our next morning or evening group.